The competition and markets authority (CMA) is calling on social media influencers to be more transparent when it comes to their online posts. 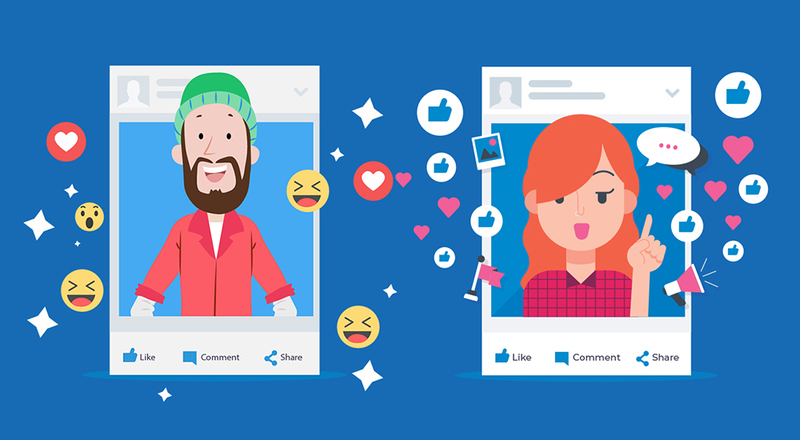 In the past few years, social media influencing has quickly become an integral part of social media marketing for many brands. Recently, the CMA contacted several celebrities, including the likes of Zoella, Rita Ora, Michelle Keegan and Alexa Chung, after it found that their posts may not comply with consumer protection laws. 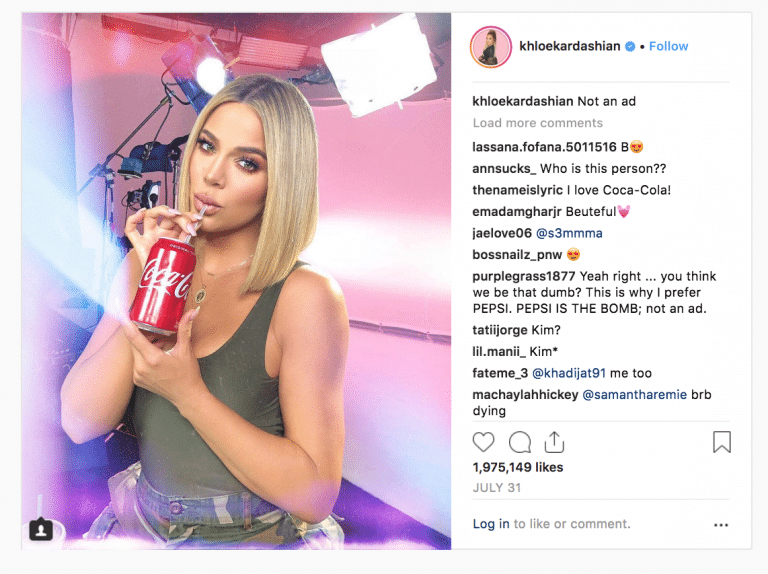 Usually, when a celebrity posts an online endorsement of a brand or product, consumer protection laws say they must disclose whether they are being paid or rewarded by the brand in return. The CMA’s chief executive, Andrea Coscelli, said: “Influencers can have a huge impact on what their fans decide to buy. People could, quite rightly, feel misled if what they thought was a recommendation from someone they admired turns out to be a marketing ploy. Instagram, which is currently still one of the biggest platforms worldwide, is full of paid and sponsored posts. 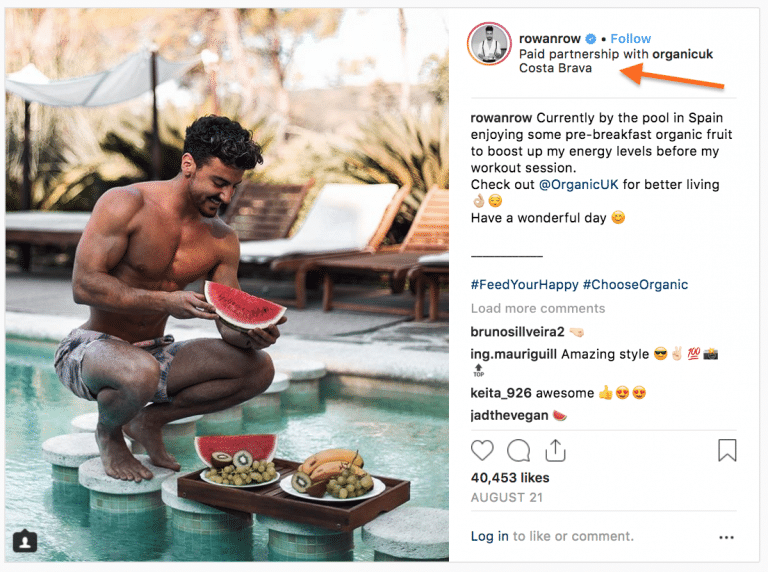 Bloggers and influencers alike used to use the hashtag #Ad or #SponsoredPost to make it obvious that their post was endorsed, that is until Instagram implemented a feature that would do this automatically. If in future, influencers fail to comply with the agreement outlined by the CMA, they could be penalised with a fine or even a prison sentence. Do you need help or guidance on what to post on social media? We can help. Social Media? We've got you covered.